Plumbed water coolers are ideal for the office environment, with no need to refill and no space required for water container storage. The Waterlogic 3 Firewall has been specifically designed to mix style with superior UV purification, protecting you from 99.9999% of germs. 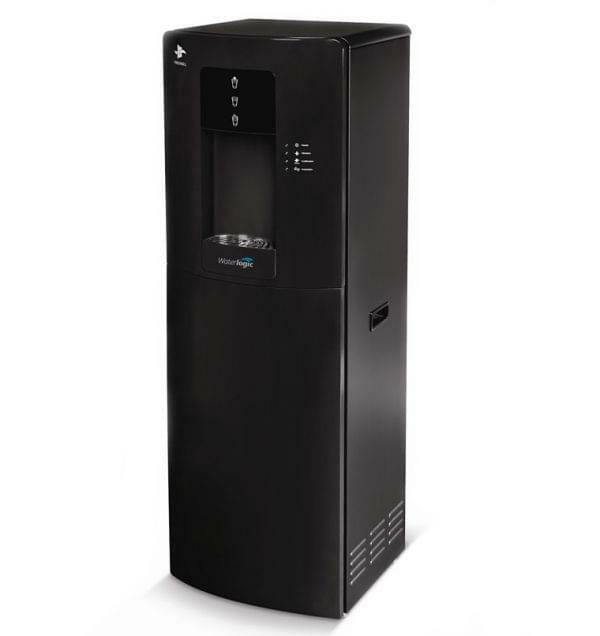 The machines new stylish design sits perfectly in any environment and the Waterlogic 3 benefits from multiple options including Ambient, Hot, Cold, Extra Hot and Sparkling. Freestanding and table-top varients available.